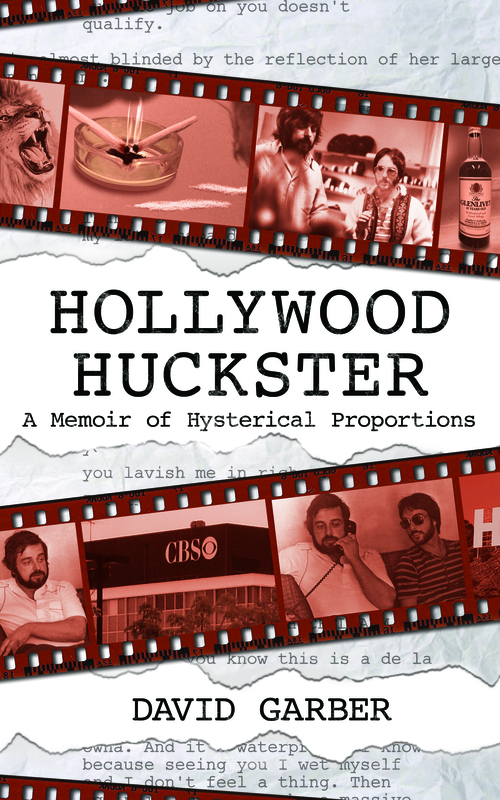 From 1975 and lasting just over a decade, an aspiring writer/producer, Kevin Hartigan, came to Hollywood and took it by storm. He raised the bar when he wasn’t busy drinking at it. He sniffed out deals when he was snorting cocaine. He pulled stunts and gags, whatever it took to seize Tinsel Town. And in doing so, he also burned every bridge he crossed. A genius. A pariah. He was both. His outrageous behavior made a sinner out of a saint and left chalk outlines where the industry greats once stood. He came. He conquered. He was destroyed… but not before reaping everything Tinseltown could dish. Each and every morsel is true. I know, because I was there — the last man standing to tell his tale. 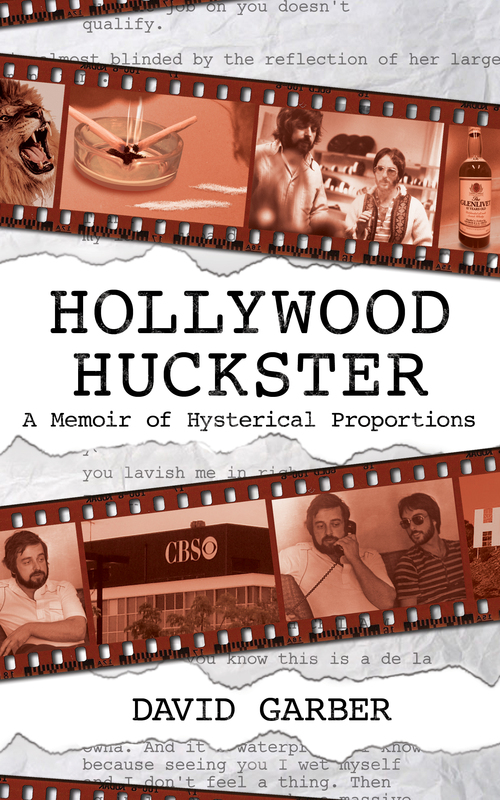 “HOLLYWOOD HUCKSTER” is the true story of the television and film industry from the mid ‘70s through the mid ‘80s. The pot-smoking, acid-dropping, counter-culture students of the turbulent ’60s were bringing their skewed comedy, irreverent attitudes and anti-establishment views to America via Hollywood. The lunatics started running the asylum. And one of them pushed the envelope more than anyone else of that era. He was Kevin Hartigan, the most infamous industry player you’ve never heard of. His exploits included commandeering a t-38 fighter jet for a joy ride, outwitting Bill Cosby for the use of the Hilton yacht, hosting Aaron Spelling, Robert Wagner and all three Charlie’s Angels in his jail cell, convincing the U.S. Secretary of State to pressure Warner Brothers to pick up his $5,000 bar tab. It came with its price. He had a gun pulled on him by the star of a major network sit-com blockbuster and was forced into hiding to elude a “hit” put on him by the L.A. mob. Plainly, Kevin was not your ordinary guy. And this is not your ordinary book. It’s the Hollywood celebrity tell-all that picks up where all the other tell-alls end.